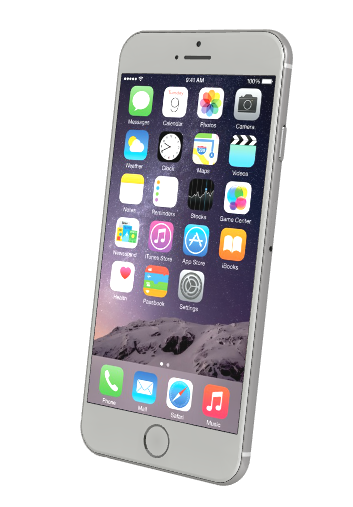 If you want to visualize the new iPhones in every angle and color, there's a cool tool at iphone6in3d.com created by some enterprising 3D programmers. You can select the iPhone 6 or 6 Plus, in Space Gray, Silver, or Gold, and rotate, zoom, and scale to your heart's content. Given that early adopters have to make a choice without seeing the product in person, anything that can help make the right choice is a good thing. 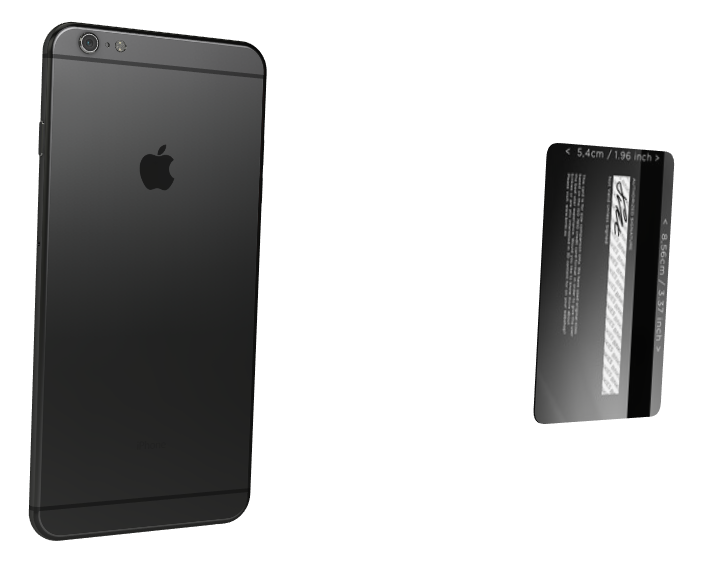 To get a feel for the sizes of the phones, users of the website can line them up against an iPhone 5s or a credit card! Perhaps next, the developers could add a Samsung Galaxy or other Android Phablet!